2019 Poems for Patience competition ENTER NOW! Galway University Hospitals Arts Trust is seeking entries again for its exciting annual poetry competition. CRITERIA: poems entered in the competition should be no more than 32 lines long. They must be the original work of the entrant. Poems previously published in magazines or poetry collections are eligible. Multiple entries are accepted; poets can enter as many poems as they wish. 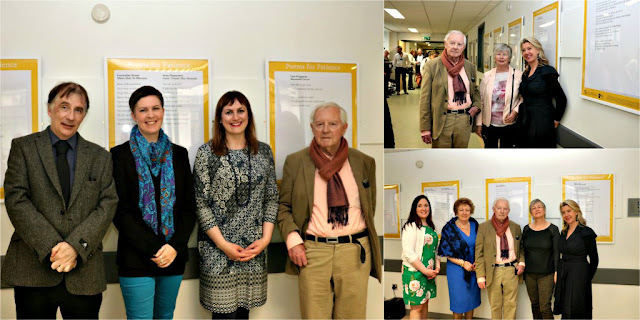 *the winner will have her or his poem published and displayed on the Arts Corridor of University Hospital Galway as part of the 2019 Poems For Patience. Poems For Patience is a long running series which over the past decade has featured poems by leading Irish and international poets such as Seamus Heaney, Philip Schultz, Jane Hirschfield, Michael Longley, Naomi Shihab Nye, Vona Groarke, Tess Gallagher and many more. 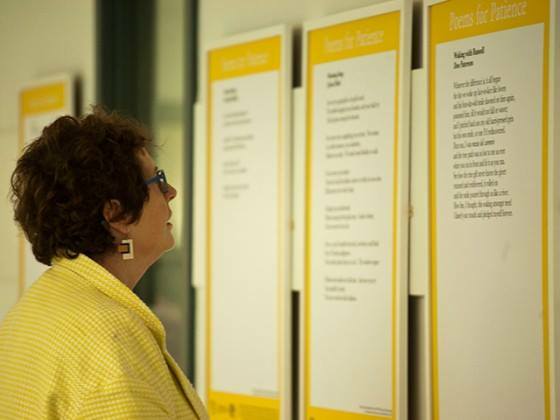 The poems after exhibition on the Arts Corridor are then displayed in waiting areas throughout Galway University Hospitals. *the winner will be invited to read his or her winning poem at the launch of the 2019 Poems For Patience at the Cúirt International Festival of Literature in April 2019. *the winner will be asked to submit six poems for consideration to be a Featured Reader at the Over The Edge: Open Reading series in Galway City Library. ENTRY FEE: to enter one poem the fee is €10. If you enter two or more poems the entry fee is €7.50 per poem i.e. to enter two poems it costs €15, to enter three poems €22.50 and so on. Payment should be made by cheque or postal order payable to Galway University Hospitals Arts Trust. Alternatively for online transfer contact the arts office. Details below. Entries should be sent by post to Bridget Cheasty, Arts Assistant, Galway University Hospitals Arts Trust, Galway University Hospitals, University Hospital, Newcastle Road, Galway. Do not put your name on the poems; please include your contact details on a separate sheet. THE JUDGE: The competition judge is Kevin Higgins. Kevin Higgins is Writer-in-Residence with Galway University Hospitals Arts Trust. He is co-organiser of Over The Edge literary events, teaches poetry workshops at Galway Arts Centre, Creative Writing at Galway Technical Institute, and is Creative Writing Director for the NUI Galway Summer School. He is poetry critic of The Galway Advertiser. His poetry is discussed in The Cambridge Introduction to Modern Irish Poetry and features in the generation defining anthology Identity Parade –New British and Irish Poets (Ed. Roddy Lumsden, Bloodaxe, 2010) and in The Hundred Years’ War: modern war poems (Ed. Neil Astley, Bloodaxe, April 2014). Kevin’s poetry has been translated into Greek, Spanish, Italian, Japanese, Russian, & Portuguese. 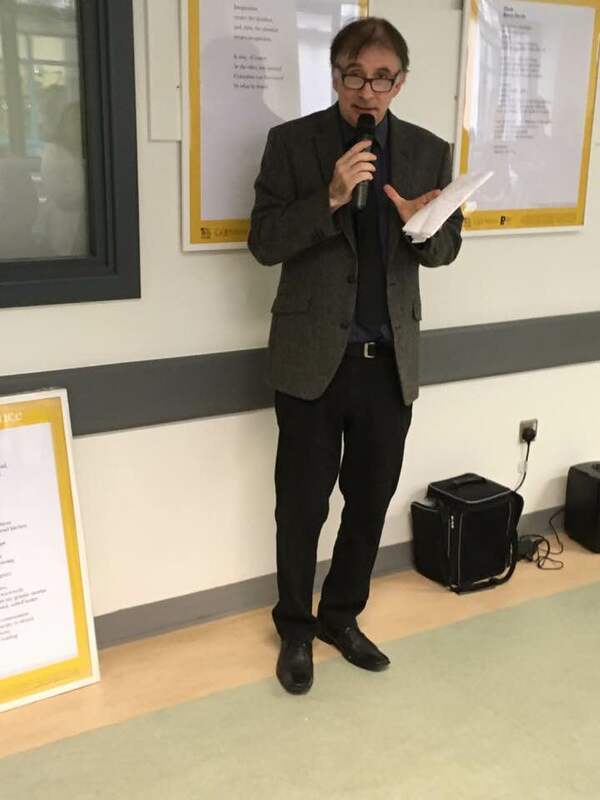 In 2014 Kevin's poetry was the subject of a paper 'The Case of Kevin Higgins, or, 'The Present State of Irish Poetic Satire' presented by David Wheatley at a Symposium on Satire at the University of Aberdeen. He was Satirist-in-Residence at the Bogman’s Cannon (2015-16). 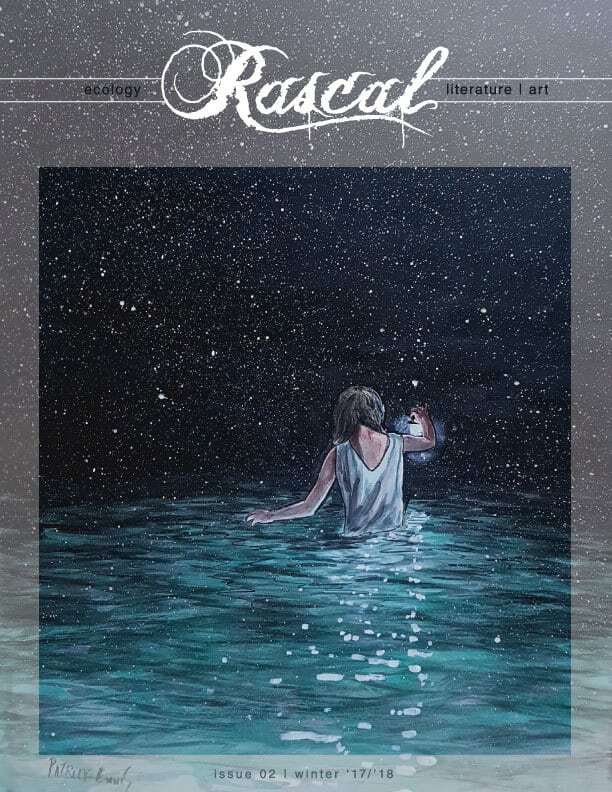 '2016 - The Selected Satires of Kevin Higgins' was published by NuaScéalta in early 2016. 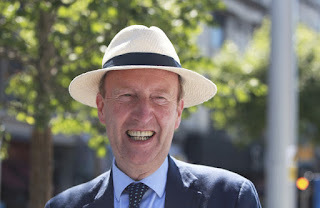 A pamphlet of Kevin’s political poems The Minister For Poetry Has Decreed was published last December by the Culture Matters imprint of the UK based Manifesto Press. His poems have been praised by, among others, Tony Blair’s biographer John Rentoul, Observer columnist Nick Cohen, and Sunday Independent columnist Gene Kerrigan; and have been quoted in The Daily Telegraph, The Times (UK), The Independent, The Daily Mirror, Hot Press magazine, on Tonight With Vincent Browne and read aloud by film director Ken Loach at a political meeting in London. 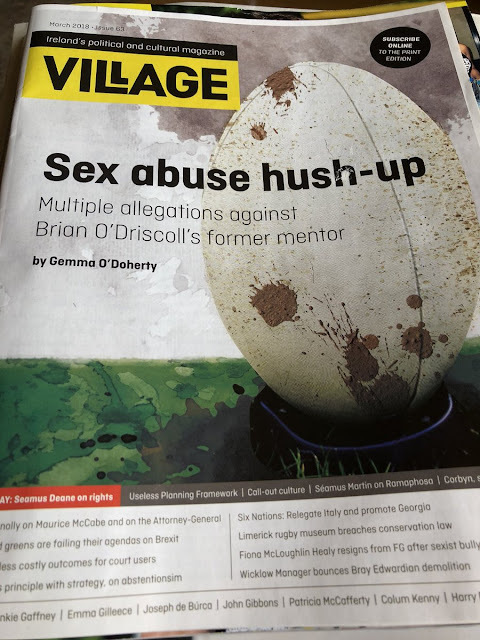 The Stinging Fly magazine has described Kevin as "likely the most read living poet in Ireland." His most recent book Song of Songs 2.0: New & Selected Poems was published last year by Salmon and includes a substantial number of new poems as well as selections from his six previous poetry collections. 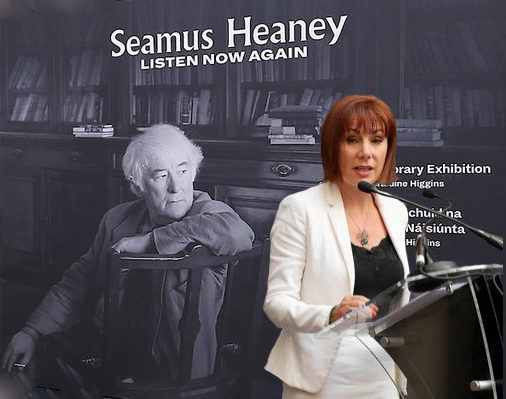 Minister for Culture, Heritage & the Gaeltacht, Josepha Madigan TD has asked me to help with "Cultural liaison" during his Excellency President DonaldTrump's upcoming visit to Ireland. 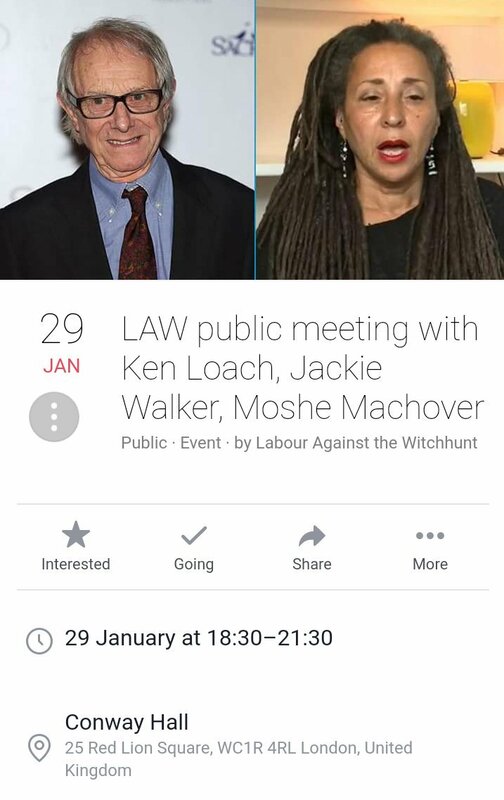 Specifically, Josepha has asked me to access "two retired adult film stars" to attend a special event at Club Lapello on Dame Street "to attend to the needs of the President, his entourage, and some of the Irish government ministers who will be in attendance." At the same event my poem 'I Am Pleased To Congratulate On Behalf Of The People Of Ireland' will be read aloud over a big microphone by former Taoiseach Enda Kenny. You can get a preview of the evening's activities here. I am open to suggestions as to what other cultural events should be included in the evening's programme, as I know is Josepha. Video of Ken Loach - director of Kes, The Wind That Shakes The Barley, & I, Daniel Blake - reading from one of my poems at a meeting at Conway Hall in London on Monday, January 29th. The poem is a rewrite of Brecht's 'The Soldier's Wife' which is sung by PJ Harvey here. From now on, I plan to dress the way P.J. Harvey does in this video while reading this particular poem. For the background on the political controversy regarding this and some other poems see here. So, apparently the film director Ken Loach read one of my poems at a political meeting in London last evening. 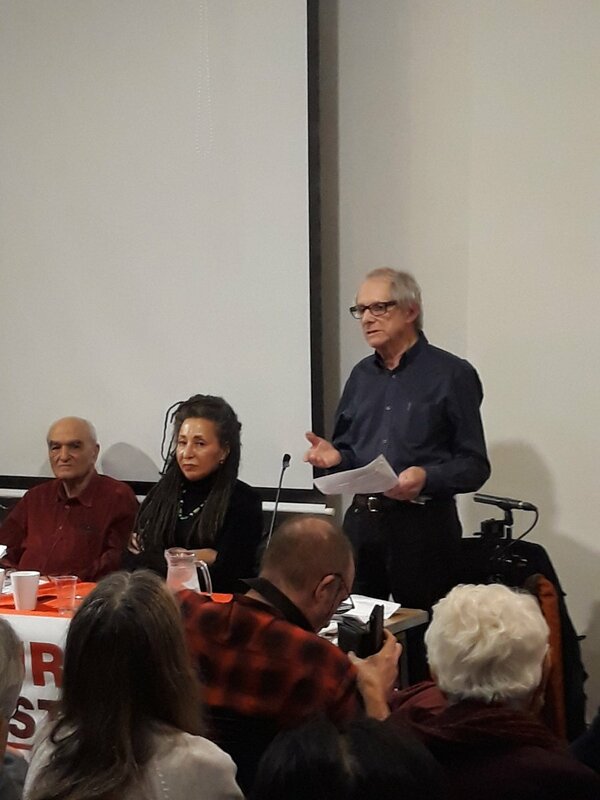 Ken Loach reading out @KevinHIpoet1967 's poem for which Kevin was suspended for satirising Tony Blair in... still suspended..
For further details re: the background see here. So, tomorrow I will spend most of the day at Merlin Park Hospital getting my first intravenous infusion of a drug called Infliximab. 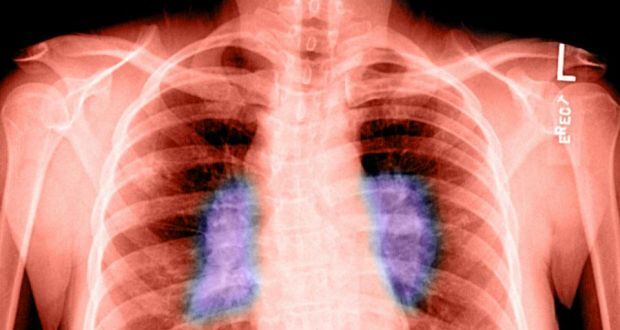 It's a new treatment for my lungs' sarcoidosis. I had a poem and article about the condition in the Irish Times health section in September. See here. Had two poems newly published in the past few days. 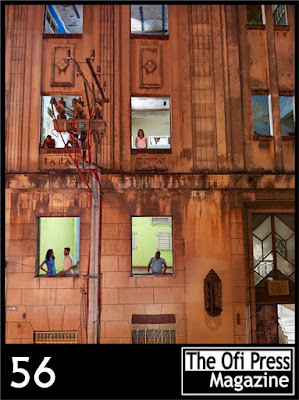 My tribute to the soon to be forgotten entirely Rupi Kaur is published in issue 56 of the Mexico City based literary magazine The Ofi Press. You can read the poem, titled 'Uncrease YourForehead and Do Not Sweat', here. Meanwhile, the title poem of my New & Selected poems 'Song of Songs 2.0' is published in issue no. 2 of the excellent U.S. based magazine Rascal. In this poem I rewrite a section of the Bible.